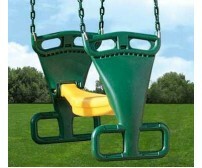 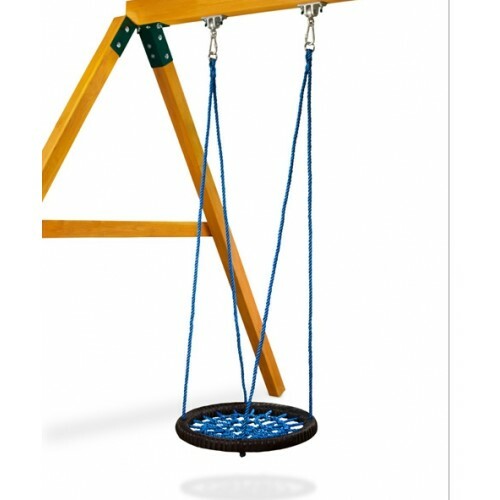 Our Orbit swing from Swing Works is all about kids having fun! 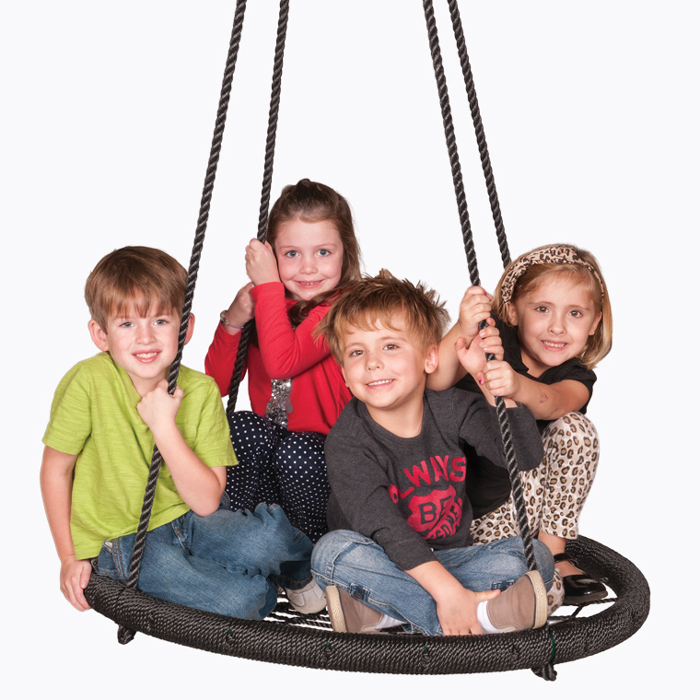 Climb aboard our Orbit Swings and glide like never before! 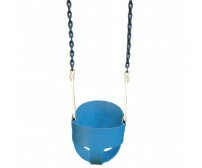 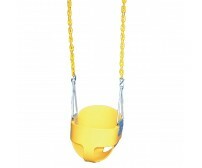 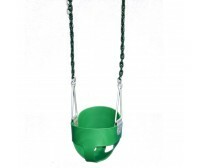 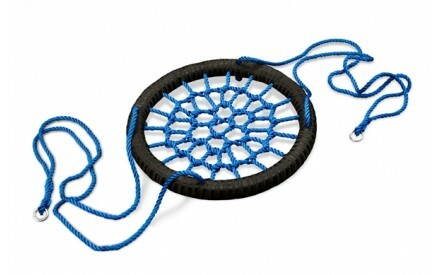 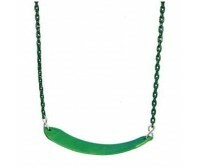 The Orbit Swing consists of a woven surface supported by a heavy duty round ring. 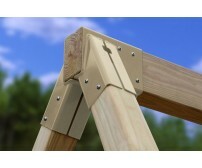 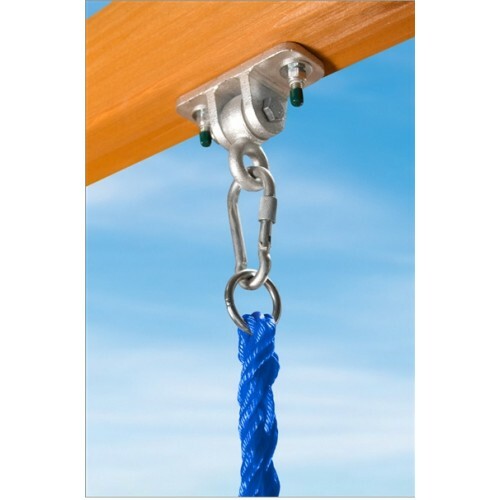 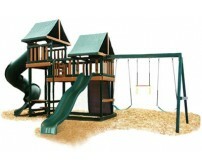 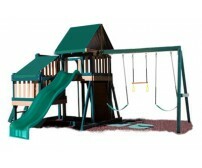 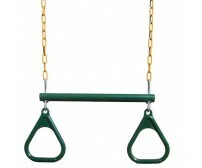 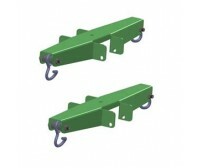 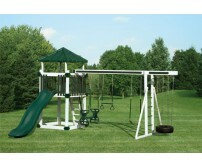 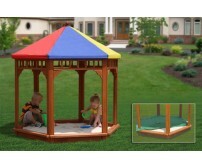 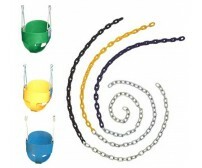 They will fit onto any wooden swing set or wood playset. 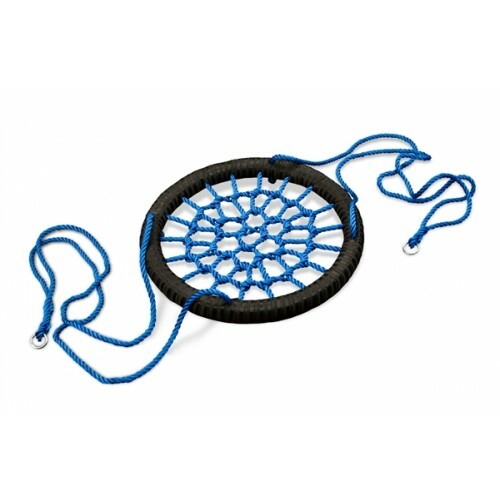 Will hang approximately 66" inches, Diameter 26"